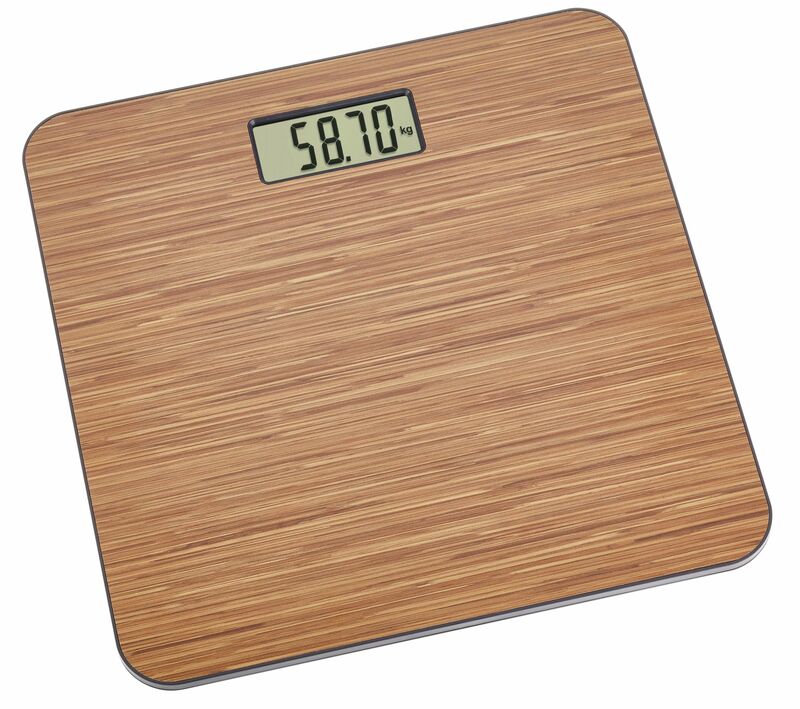 The bathroom scales "RUMBA" impresses with its decorative wood look platform. It has the latest weighing technology and its modern, slimline design makes it ideal for every bathroom. With the "RUMBA" bathroom scales you can regularly check your body weight and specifically promote your health and fitness with sports and a healthy diet.